DAR ES SALAAM (Reuters) – Manufacturing and trading firm Mohammed Enterprises Tanzania Ltd, one of the country’s biggest private employers, said on Friday it would invest $250 million to expand its business in Africa to capitalise on a growing middle class demand. 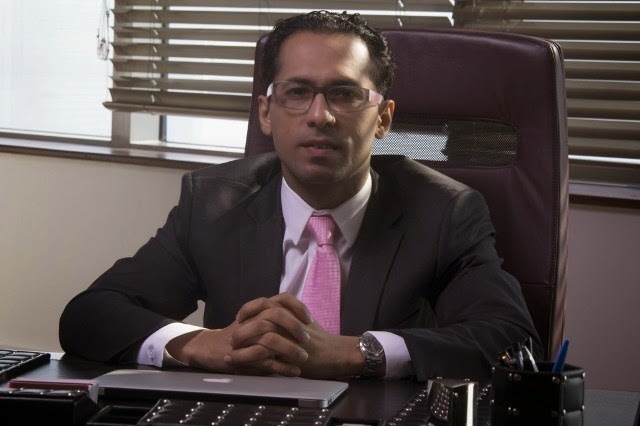 Chief Executive Officer Mohammed Dewji also told Reuters he was upbeat about prospects in Tanzania, whose economy has been growing at about 7 percent a year and which he said could accelerate to 10 percent as natural gas finds were exploited. Despite the global financial crisis, African economies have recorded some of the fastest growth rates outside Asia, creating a bigger middle class and drawing local and foreign investment. “Our vision is that by 2020/21, we want to be a $5 billion revenue company,” said the CEO of the firm also known as METL Group. Revenue was expected to reach $1.9 billion in 2014/15. Tanzania’s capital market authorities have been trying to encourage family-owned firms like METL Group to list, saying it would offer cheaper financing. But many such firms are reluctant to cede control to outside shareholders. The company operates in 11 African nations, mostly in east Africa, including Kenya and Uganda, as well central and southern states such as the Democratic Republic of Congo and Mozambique. “We want to expand our presence in countries such as Zambia, Mozambique, Rwanda, Burundi, Madagascar and Ethiopia,” he said, adding the focus for investment would be in manufacturing, particularly cotton, without giving further details. The group already has cotton mills in Mozambique and Zambia. Established in the 1970s, the firm has more than 30 factories making consumer products ranging from bicycles and detergents to edible oil and beverages. Other investments cover the agriculture, infrastructure, energy and mobile phone sectors. Dewji said a growing middle class was driving demand. “Over the last decade, Tanzania for example has recorded an annual formal growth of 7 percent. I think, informally, we are growing at a much faster pace,” he said, a reference to the large number of unregistered businesses and informal workers. He said large offshore gas finds could lift growth further. 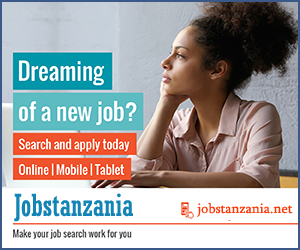 METL employs 24,000 mostly in Tanzania. Dewji said he expected this to rise to more than 100,000 in five years.